Today’s environment requires that utilities develop comprehensive communication networks to meet demanding and evolving user, geographic and regulatory requirements. 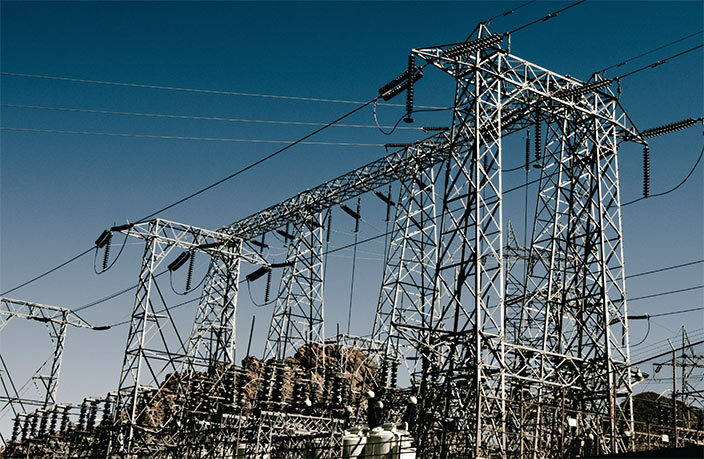 This ever-changing landscape often forces utilities to work with a variety of technologies to reach their infrastructure assets. GE has addressed this challenge with the MDS Orbit platform. 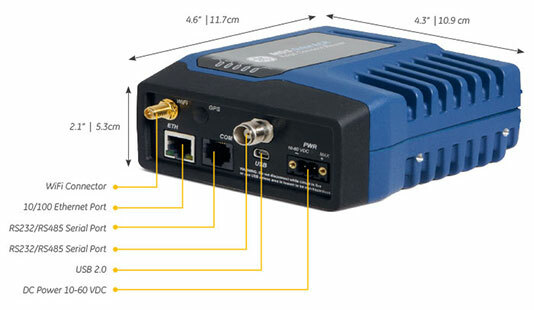 This next generation industrial wireless communications solution integrates a range of technologies from cellular to private, and unlicensed to licensed narrowband, supporting customers’ needs for secure private, public and hybrid communications networks. 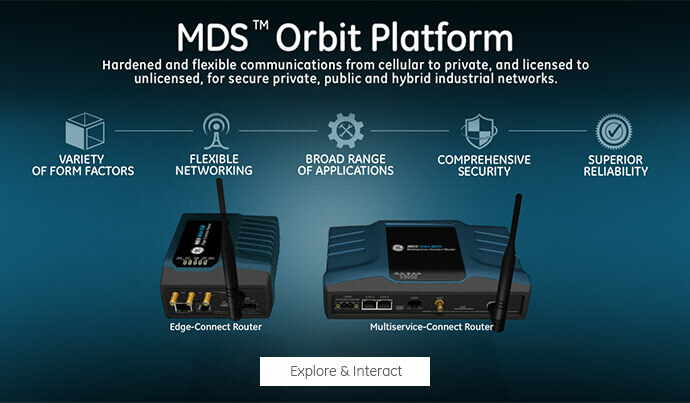 MDS Orbit Platform supports a diverse portfolio of industrial modems, routers and gateways to extend wireless network coverage in various spectrum and geographic conditions, providing 2G, 3G and 4G LTE cellular communications for public and private connectivity globally. MDS Orbit’s Licensed Narrowband (LN) Series radio with QAM and adaptive modulation, offer 6 times increase in speed, cutting edge performance and versatility in the 400 and 900 MHz frequency bands. MDS Orbit’s 900 MHz unlicensed Frequency Hopping Spread Spectrum (FHSS) radio offers high throughput with low latency while supporting a variety of deployment topologies. The MDS Orbit platform’s portfolio of radios are factory-configurable and available in two form factors, the dual-Wide Area Network (WAN) radio MCR (Multiservice-Connect Router) and the single-WAN radio ECR (Edge-Connect Router). The MDS Orbit platform provides a comprehensive security framework to support three unique facets of enterprise requirements: device, user and network security. Meeting the needs for functional and application flexibility and ease of use, the MDS Orbit platform of products offer multiple interface options in a compact robust package which adapts freely to indoor and outdoor environments. Due to technology limitations, utilities today install and manage communication networks that are purpose-built for each application. With the MDS Orbit Platform, utilities can now capitalize on uniform security to converge disparate applications within one network and reduce personnel training time. MDS Orbit is a highly versatile industrial wireless platform that provides multiple wireless access technologies depending on terrain, customer concentrations and economy. By securing the device, the user, and the network with open standards-based algorithms and protocols, the MDS Orbit Platform provides the necessary functions and tools to enable utilities to meet cyber security requirements and regulations. GE’s MDS Orbit Platform has been designed with flexibility to allow use of different communication technologies to meet specific bandwidth, range, frequency, and geographic requirements of industrial applications. The CPU horsepower of an MDS Orbit device can be scaled to meet the application, network, and security performance requirements of a broad range of utility applications. Several features have been designed into the MDS Orbit Platform to provide ease of use for customers, reducing the learning curve for new users, and reducing the time required for network deployment, troubleshooting and maintenance. A common web page and command line interface provides consistency across all MDS Orbit product models. The technology-agnostic user interface provides common nomenclature, processes and Wizards for product and network configuration. A USB console enables users to locally connect to devices to provision, configure and monitor status. 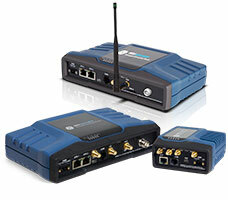 Multiple communication ports allow connection to PLCs, RTUs, controllers and other end devices. Wall mount and DIN rail mount options allow flexibility in cabinet and enclosure installations. 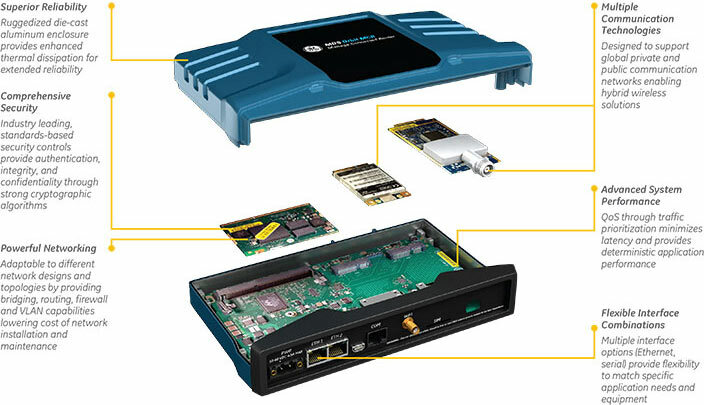 Network management with MDS PulseNET provides out-of-the-box management for MDS radio networks.